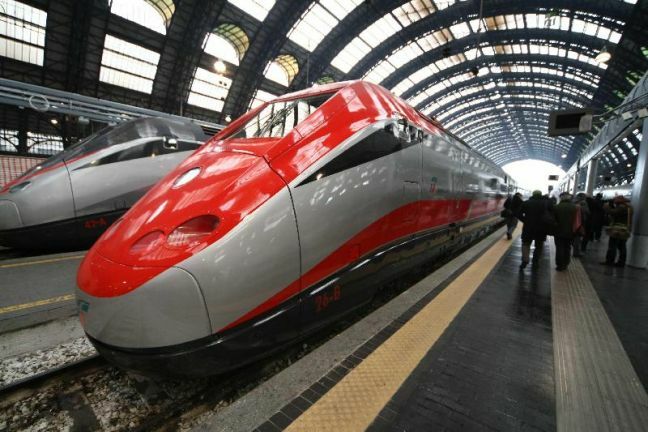 The high-speed train will link Venice, Verona and Padua, with the high-speed connection between Venice and Padua already constructed. In addition, the crucial train link to Venice’s Marco Polo airport will also be added. 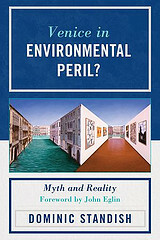 As discussed in my book, Venice in Environmental Peril? Myth and Reality (2012), the Venice region is unusual because neither of its two major airports (Marco Polo and Treviso) have train services. Following the massive increase in passenger traffic through these airports over the last decade, train connections are vital to alleviate pressure on existing transport alternatives. 8.5 million passengers used these two airports in 2009, representing more than a fivefold increase since 1990 (OECD, Territorial Reviews: Venice, Italy 2010, p.72). Road traffic and congestion between Venice and the nearby city of Mestre have significantly increased (OECD, 2010, p.71). If Venice and the Veneto region are to benefit from growing tourism and encourage other services and industries, an improved rail network is of paramount importance. It should also be noted that Minister Passera made a pledge to continue financing Venice’s mobile dams, known as Project MOSE. This project is discussed extensively in my book and its completion depends upon continued financial and political support, despite protests against the dams by environmentalists. In the Venice region and many parts of Italy, environmentalists have also campaigned vigorously against high-speed trains over the last decade, as explained in the following book: Della Porta, Donatella and Gianni Piazza. 2008. Voices of the Valley, Voices of the Straits: How Protest Creates Communities. Protests against the high-speed trains have continued in Venice and nearby. Yet we welcome the high-speed trains, the mobile dams and the Minister’s statement as steps towards modernization.